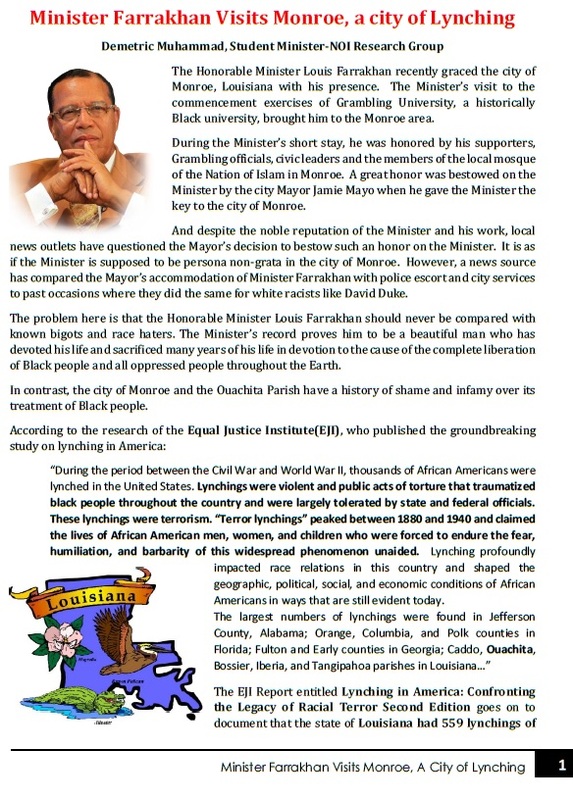 The Most Honorable Elijah Muhammad teaches that “above all studies, history is best qualified to reward our research.” So in light of the recent manufactured controversy over Mayor Mayo’s gracious bestowing of the key to the city of Monroe, Louisiana we highlight the contrasting histories of the Honorable Minister Louis Farrakhan and the City of Monroe Louisiana. 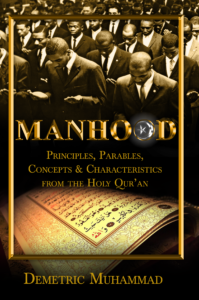 Next PostNext The ADL Should Repudiate Its Own History ; Leave Farrakhan Alone! !